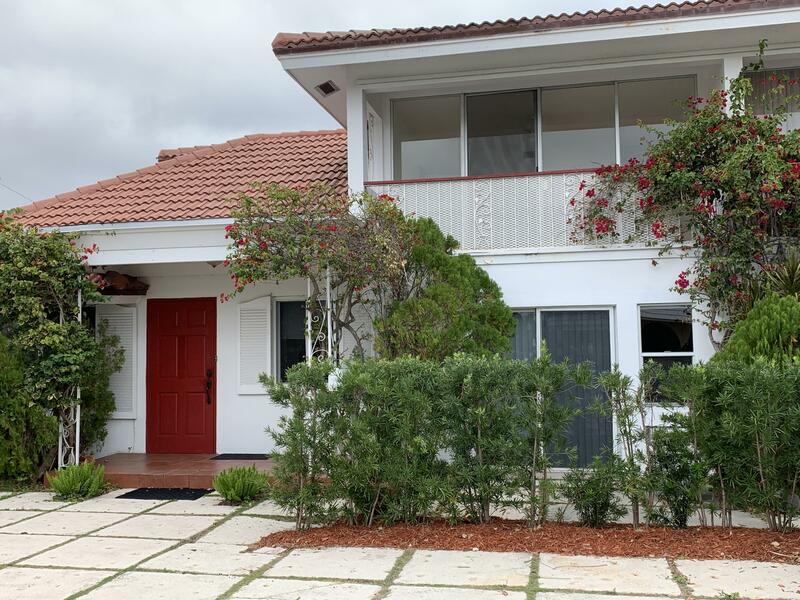 Location, location, steps from the beach, and close to stores, shops and popular Mizner Park, Boca restaurants as well as a short drive to trendy Atlantic Ave in Delray.Spacious, bright and airy, each bedroom with private bath. Lots of storage and parking. Vaulted ceilings. Lots of outdoor space, patio area, ideal for relaxing or entertaining.This is a lovely beach home and offering a great lifestyle. .